We all have times throughout our lives when stress can become almost overwhelming and relaxation feels unattainable. Perhaps our ability to take time for ourselves, to focus upon our well-being and to truly unwind, is a casualty of our society. It seems like everyone is so busy trying to keep up with the fast pace of what our society has become, that we’re too busy to enjoy life itself. 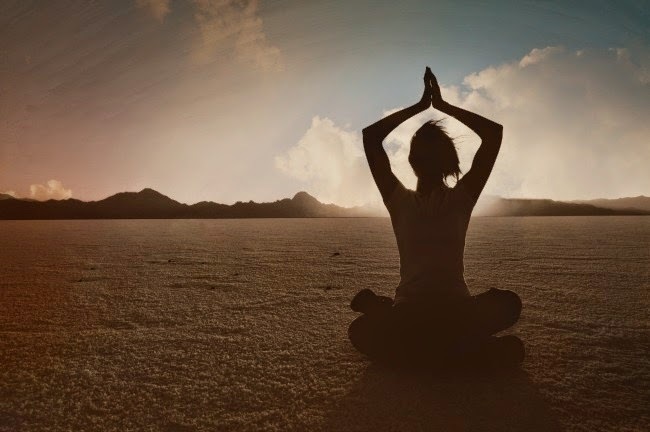 Read on for tips and products that are designed to help you achieve relaxation. Sleep and Rest – Getting a good night’s sleep isn’t always as easy as it should be. Even with the best intentions, like going to bed earlier than usual and catching 8 hours of sleep, doesn’t necessarily equate to a restful night’s sleep. Your bedroom needs to be a haven and creating a relaxing environment isn’t that difficult. Turn off the television and turn on Tranquil Moments Bedside Speaker & Sleep Sounds ($129.99) from Brookstone. 12 Doctor Developed Sleep Sounds – Ocean Surf, Thunderstorm, Rain, Unwind, White Noise, Celestial, Summer Night, Brown Noise, Stream, Focus, Body Sync (TME Favorite) and White Rain. Scents and Aromatherapy – There is a well-documented tie between our olfactory sense memory and our brain, as well as about 10,000 years of aromatherapy practice. Certain scents invigorated our brains and certain essential oils relax our bodies and minds. Colorado Aromatics ($8) offers a line of multi-purpose organic Hydrating Toner Distillates that serve as a skin booster, have aromatherapy properties, and can even be used as room spray to create a relaxing environment in your bedroom or office. 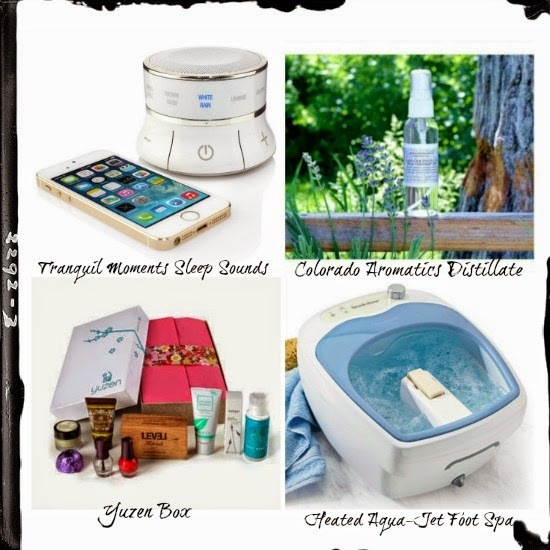 Spa Day At Home – Take a “Spa Day” at home. Yes, we all love a day at the spa but pampering yourself at home is something that you should integrate into your life. One of my favorite subscription box services is Yuzen. The reason being is that Yuzen ($33) sends out boxes quarterly and these boxes are exquisitely curated with products that are designed to help you relax. Another product that I’m placing in the “Spa” and must-have category is Brookstone’s Heated Aqua-Jet Foot Spa ($159.99). If you’re familiar with reflexology, another holistic practice with about 10,000 years behind it, you know that our feet have a lot of pressure points that can be manipulated to help us to achieve relation and an overall sense of well-being. Brookstone’s Heated Aqua-Jet Foot Spa is self-heating, has adjustable hydro jets and comes with a removable pumice stone. The HeatedAqua-Jet Foot Spa is the ultimate tool for an at home pedicure, as well as a daily tool to utilize in your relaxation regimen. For your convenience, all products have been hyperlinked and stay tuned for a lot more about relaxation and wellness … yes, The Makeup Examiner is on a mission!